BAIC Philippines is now making available the country’s first and only Euro-4 emissions compliant one-truck truck, the BAIC H5 Bayanihan. 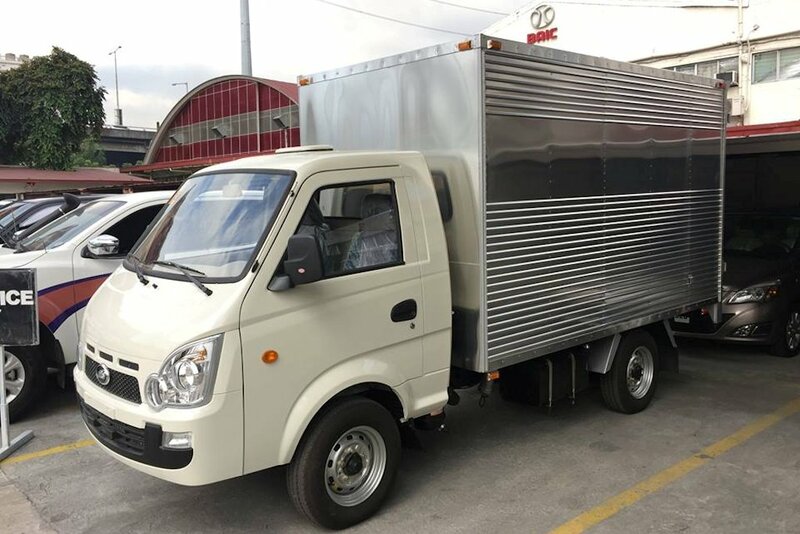 Arriving with three optional body styles, the cab & chassis H5 Bayanihan is certainly a formidable mini-truck that out powers and out performs the competition. Powered by a 1.8-liter turbo diesel engine, the BAIC H5 Bayanihan is the most powerful among mini-trucks with an output of 60 horsepower at 3,200 rpm and 150 Nm of torque at 2,000 rpm. The Euro-4 compliant engine features common rail direct injection and Exhaust Gas Recirculation (EGR) for cleaner emissions while a 5-speed synchromesh manual transmission channels that capability onto the road. 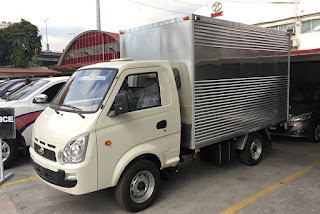 Though relatively small, the H5 Bayanihan is capable of a gross payload of 1,670 kilograms or a maximum of 20 passengers in its “FB” configuration. Its capability and durability were tested with a recent drive up Kennon Road on the way to Baguio City. 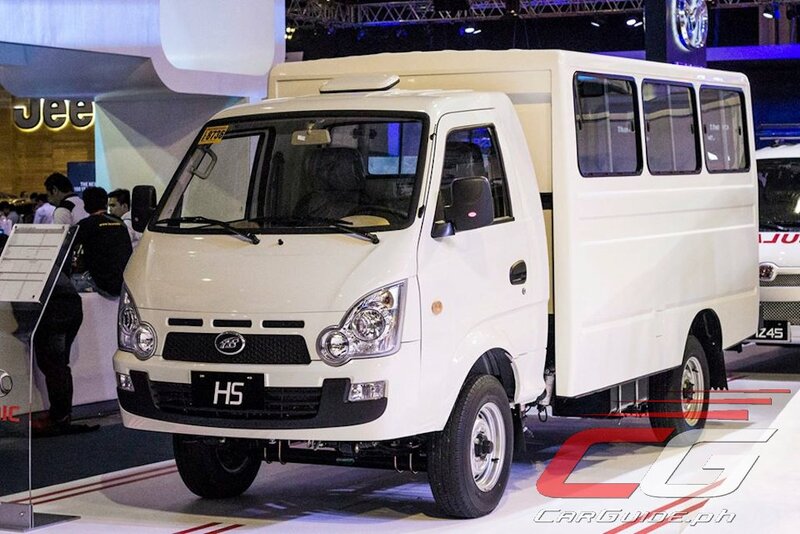 The H5 Bayanihan is available with a variety of comfort features such as power steering, air conditioning, adjustable seats, and an electronic instrument cluster (odometer/trip meter). For safety, the H5 Bayanihan features a CNC-molded door pillar to enhance the frame rigidity, a vacuum brake booster, and a dual hydraulic brake pipeline system.